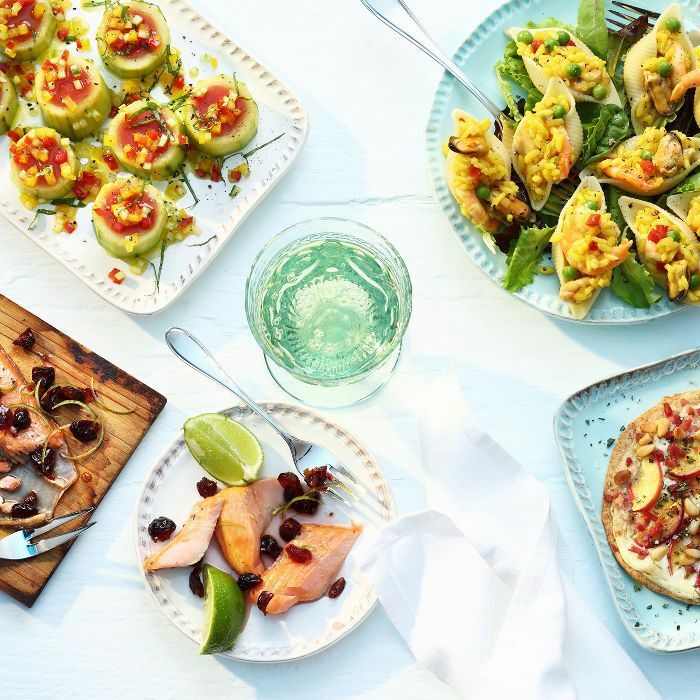 Target has won over our hearts when it comes to home décor, but its food section is now running a close second. While the retailer may not be the first thing that comes to mind when you think of grocery shopping, it actually stocks an impressive array of food and beverages, including healthy packaged snacks and fresh produce. Besides, what could be better than finishing your grocery, home, and beauty shopping all in one afternoon? Rather than reaching for the Cheeto Puffs, Self reached out to registered dietitians about their favorite healthy snacks to shop at Target. Whether you stash these in your purse or bring them to work, these healthy snacks will make giving up junk food that much easier. Shop their five picks below. 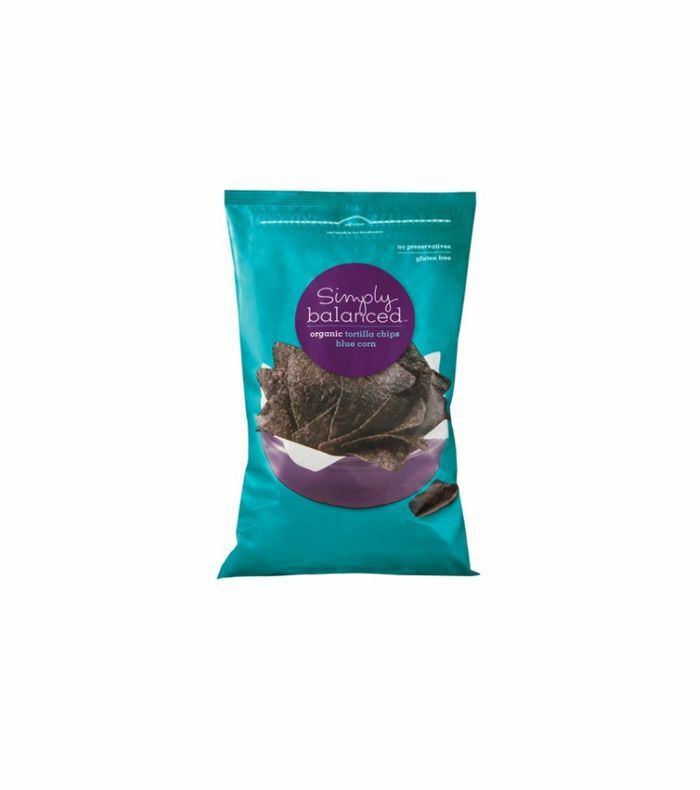 Made with organic blue corn, sunflower oil, sea salt, and lime, these tortilla chips "pair well with fresh salsa, hummus, or a simple guacamole, and they satisfy my craving for something salty," said registered dietitian Cara Harbstreet to Self. 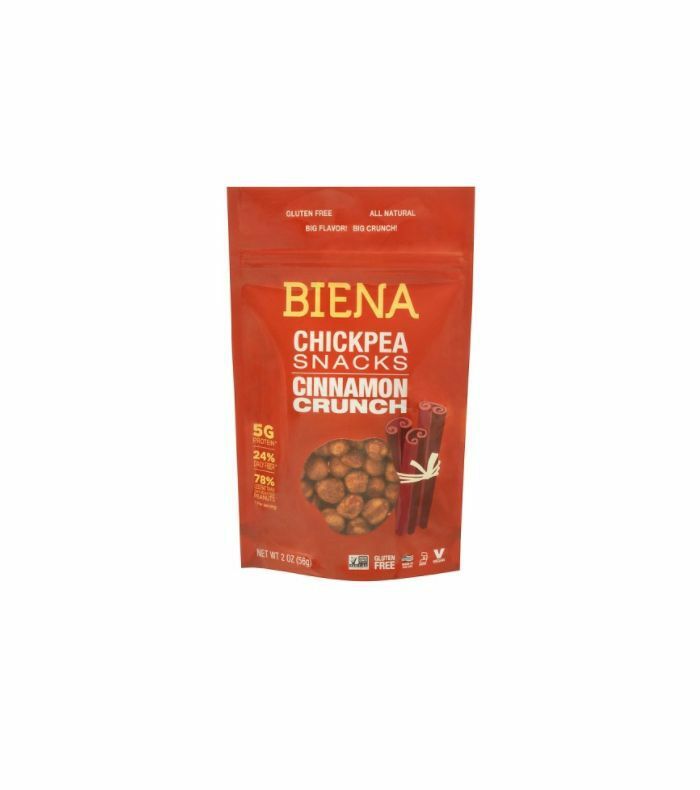 "My favorite new snacks to carry around in my purse are these roasted chickpeas," said dietitian Lindsey Pine, owner of Tasty Balance Nutrition. "The combination of protein and fiber does a great job keeping me full and happy when I need a little something between meals." 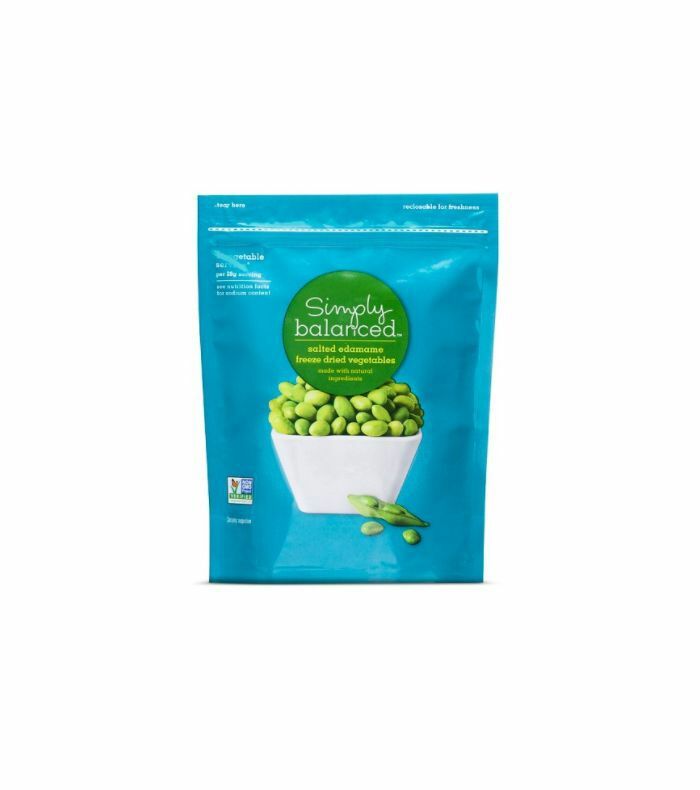 "With 12 grams of protein and 4 grams of fiber per serving, these freeze-dried edamame help regulate appetite and energy levels," said registered dietitian Edwina Clark. "These squares are perfect because they come individually wrapped to help with portion control," said dietitian Chelsea Elkin. 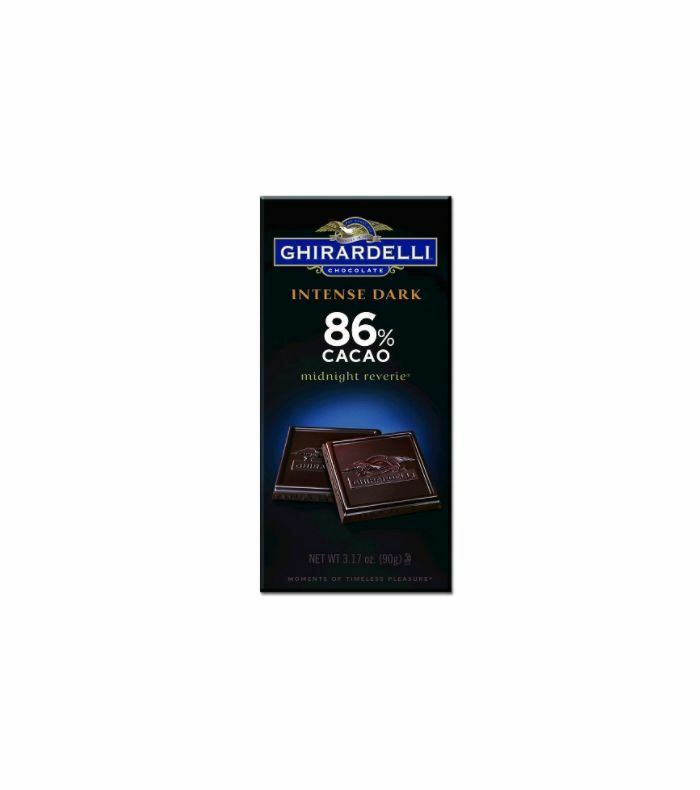 You can never go wrong with cacao. 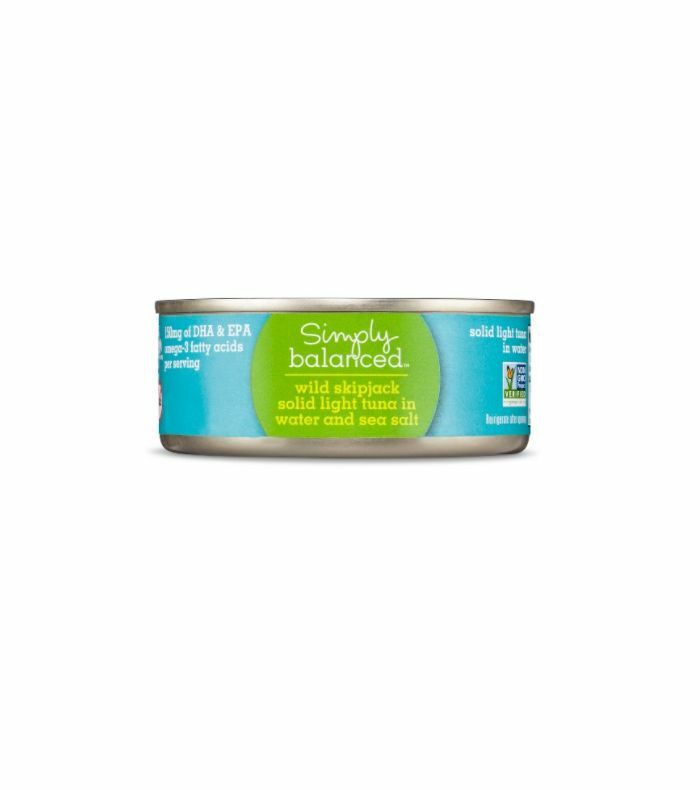 Dietitian Edwina Clark also swears by Target's light tuna as a healthy snack. It's packed with protein and omega-3 fatty acids. Trying eating it on crackers with olive oil, salt, and pepper. Do you do your grocery shopping at Target? If so, share your go-to snacks with us below!